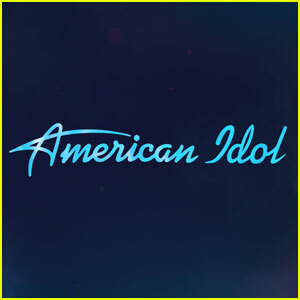 'American Idol' Finalists Set to Tour This Summer! The American Idol summer concert tour is back! The reboot’s top contestants are set to hit the road following the show’s finale later this month, according to Variety. The tour will be the first Idol trek under Disney and will feature Boy Band winners In Real Life as the opening act. The last time American Idol took contestants on the road was back in 2015 following season 14 and featured production cutbacks and date cancellations. This tour is said to be booked in small to medium-sized theaters. An official announcement about the tour will be made during Sunday’s show (May 6) at 8 PM EST on ABC. Taylor Lautner wears a leaf print shirt while attending night two of the 2017 iHeartRadio Music Festival on Saturday (September 23) in Las Vegas. The 25-year-old actor was joined at the event by his former Scream Queens co-star Keke Palmer. Also in attendance at the festival were Riverdale cast members Casey Cott, Lili Reinhart, Camila Mendes, and Ashleigh Murray, Valor co-stars Christina Ochoa and Matt Barr, Alli Simpson, and Boy Band winners In Real Life. If you missed the iHeartRadio Music Festival this weekend, you can catch it in a two-night television special on Wednesday, October 4 and Thursday, October 5 from 8PM EST/PST on The CW. FYI: Taylor is wearing a Ted Baker outfit. 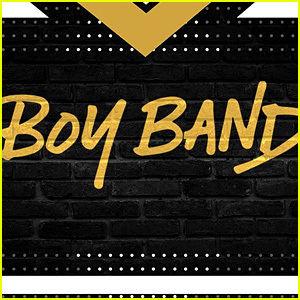 The five winners of the ABC series Boy Band‘s first season have been revealed and the new boy band has a name – In Real Life! The new group will receive a recording contract with Hollywood Records and their first single was written by hitmaker Justin Tranter. Rita Ora hosted the show over the past ten weeks and the judges, known on the show as “architects,” were Backstreet Boys‘ Nick Carter, Spice Girls‘ Emma Bunton, and producer Timbaland.